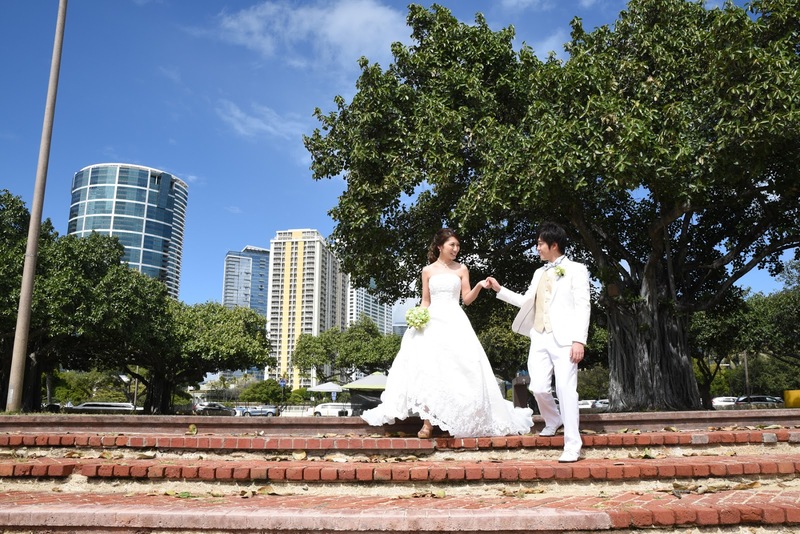 Ryosuke and Kanako taking beautiful photos at Ala Moana Beach in Honolulu, Hawaii. 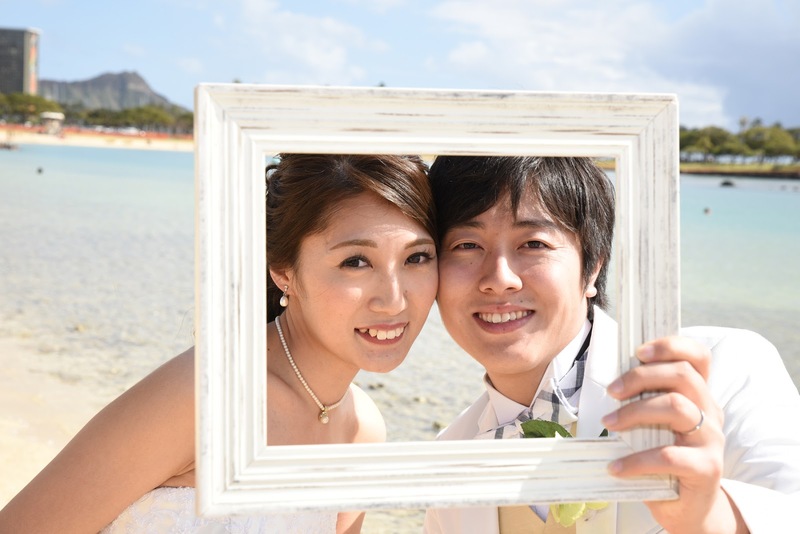 Cute photo idea with a picture frame. What do you think? And we bid you Aloha from the Island of Oahu! 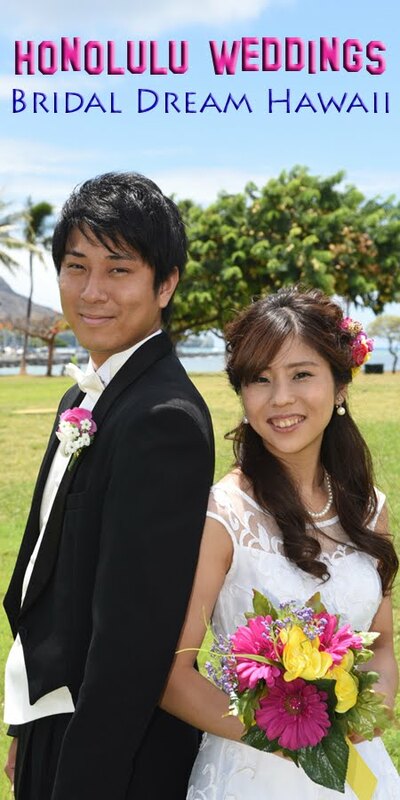 Have a happy wedding and wonderful honeymoon.